Pastor Mark Squire was born and raised in the Detroit area of Michigan. He began attending a Lutheran school in second grade and joined the Lutheran Church in sixth grade. 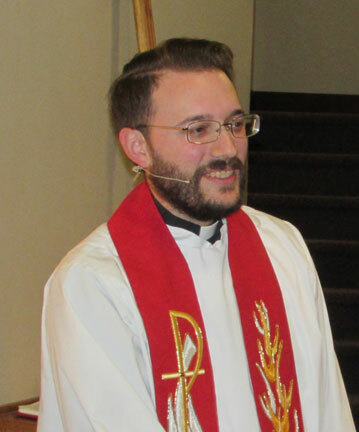 After high school, he received his Bachelor degree from Concordia University Chicago in River Falls, Illinois and his Master of Divinity from Concordia Seminary in Saint Louis, Missouri. In May 2018 he received his Mastor of Sacred Theology degree from Concordia Seminary. 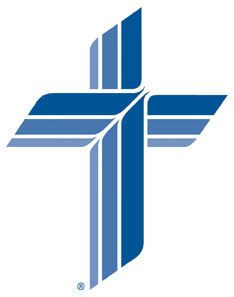 For five and a half years, he served as pastor of Zion-Emmanuel and Salem Lutheran Churches in Odessa and Marlin, Washington. Pastor Squire has been married to his wife for over 10 years. They have five children. 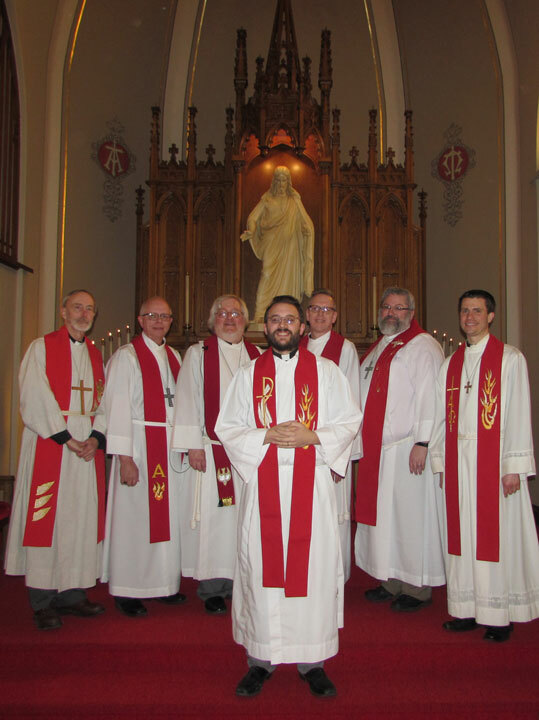 Pastor Mark Squire installed February 11, 2018 at Immanuel Lutheran Church.